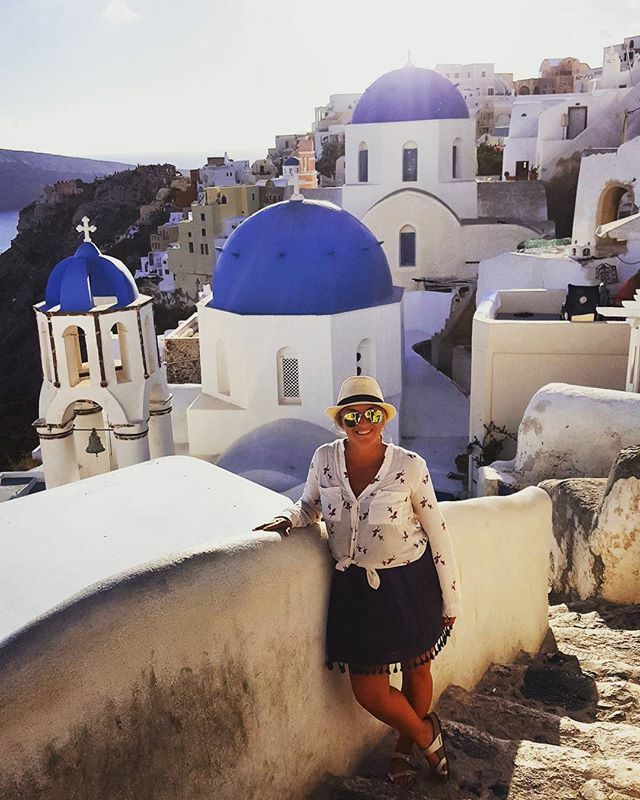 Explore Athens and tour the historic ancient sites on the Greek mainland before enjoying free time on the beautiful islands of Mykonos & Santorini. 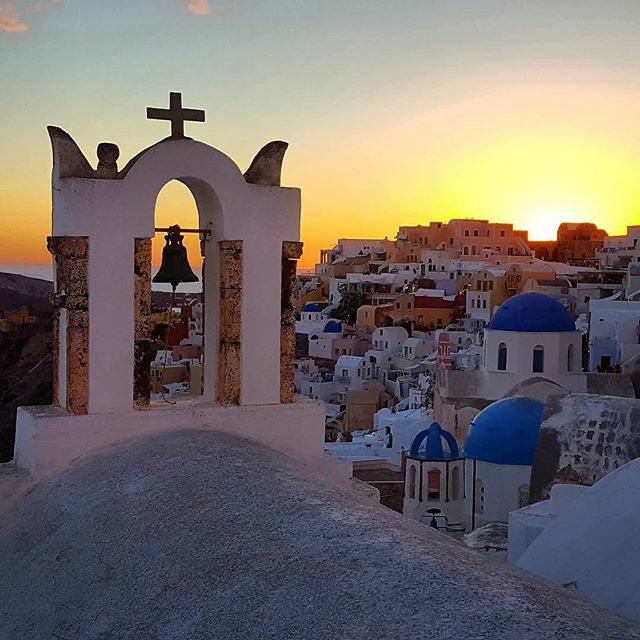 Explore the spectacular country of Greece and its ancient legends and island treasures! Over 12 days you will set foot in the ancient destinations like Athens, Meteora, Delphi and Olympia. Discover mysterious sights like the Panathenaic Stadium (the world's first olympic stadium), Hadrian’s Arch, the temple of Olympian Zeus and the Acropolis. 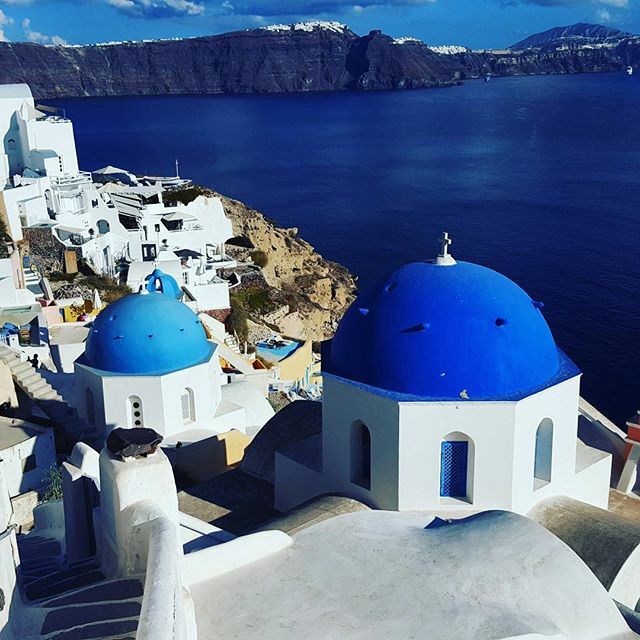 Round it up with six nights on the islands of Santorini and Mykonos. 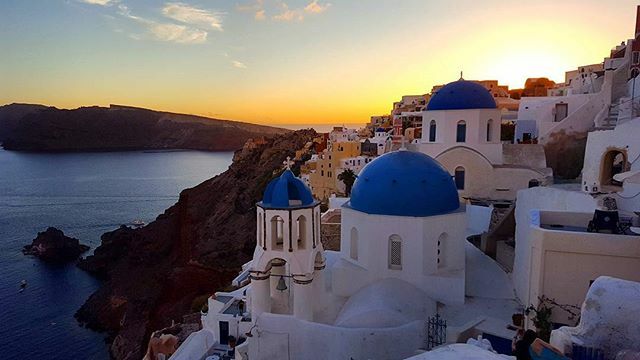 Take your time to hike, swim, chase the sunset and feast on the best Greek seafood. Or even set sail and hop from one island to the next. What could be better than the ocean breeze, salty air, beachy islands and extreme relaxation? a guided tour of the ancient Olympia complex as well as a city tour of Athens, Greek olive oil tasting and a ferry trip to Mykonos and many more! Enjoy a slower start as we depart from Athens this morning. On the way to Kalambaka, stop at Thermopylae to admire the statue of Leonidas, King of Sparta. This location is famous around the world as the scene of the battle of Thermopylae between the Greek and Persian forces in 480 BC. Next, we travel on to Kalambaka, an excellent base from which to visit the famous Meteora landscapes and monasteries. Upon arrival, visit a Byzantine art workshop to see how locals create exquisite works of Christian Greek art. Then head to tonight’s hotel accommodation and take some free time to settle in. Finish the day with a mesmerising sunset drive of the Meteora hills and catch panoramic views of the monolithic pillars and hills with its celebrated cliff top monasteries. It’s truly any photographer’s dream. Enjoy traditional Greek food for dinner this evening. Visit a Byzantine art workshop under the hills of Meteora. Byzantine art was inherited from the empire of Istanbul and later brought to the Mediterranean world. See how Greek artists handcraft hagiographic art based on the traditional methods of old craftsmen of Meteora. Take a drive through the Meteora hills at day’s end to see amazing rock formations that have provided sacred retreats for monks over the centuries. The views are breathtaking and you’ll soon understand why Meteora is considered among the most beautiful areas of mainland Greece. This area numbers among UNESCO’s World Heritage Sites. 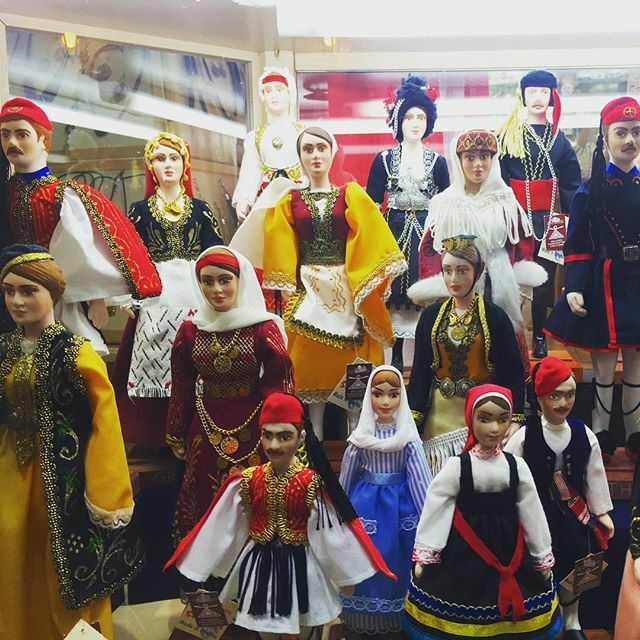 Spend free time in Kalambaka this morning, exploring as you wish. Or join an optional guided tour of the hills of Meteora. This excursion will take you on a drive through the hills and giant cliffs of Meteora, with scheduled visits and free time to explore cliff-top monasteries. This afternoon we cross the mountains for central Greece and Delphi. After a short orientation tour with your tour leader, the evening is yours to spend at leisure. Take a short orientation tour of Delphi. 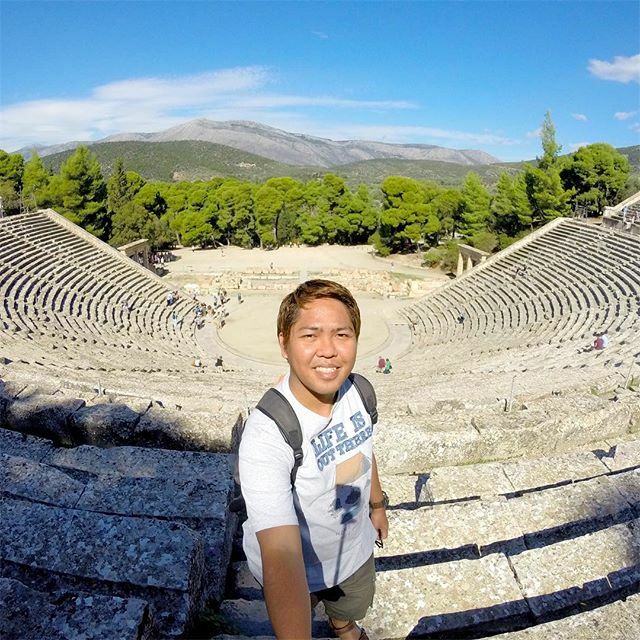 Your tour leader will show you where the ancient sanctuary of Delphi is located, and guide you through the main street of Delphi to point out local amenities, restaurants and main attractions. This morning allows free time in Delphi. Explore as you please, or join in on the optional excursion to discover Delphi with a local guide as you admire the Sanctuary of Apollo, the Treasury of the Athenians and visit the famous museum of Delphi. Then drive along the Coast of Corinth and take a short ferry to the colourful Greek island of Trizonia. The last of its kind, this island is only 2,5 km² big with almost no cars. Soak up the culture, tastes, sights and sounds, and experience how life here has remained the same for centuries. You have the choice to join an optional lunch at a local eatery on the island, or explore as you wish. After the ferry ride back to Glyfada, we drive on to ancient Olympia. This was the home of the original Olympic Games, which originated in 776 BC. Tonight you can spend time at your leisure, or choose to join a Greek evening of traditional food and dance. The perfect way to end an eventful day! Take a ferry to the hidden island of Trizonia, just off the coast from Glyfada. The small island is 2.5 square kilometers in size and the only inhabited island on the Gulf of Corinth. 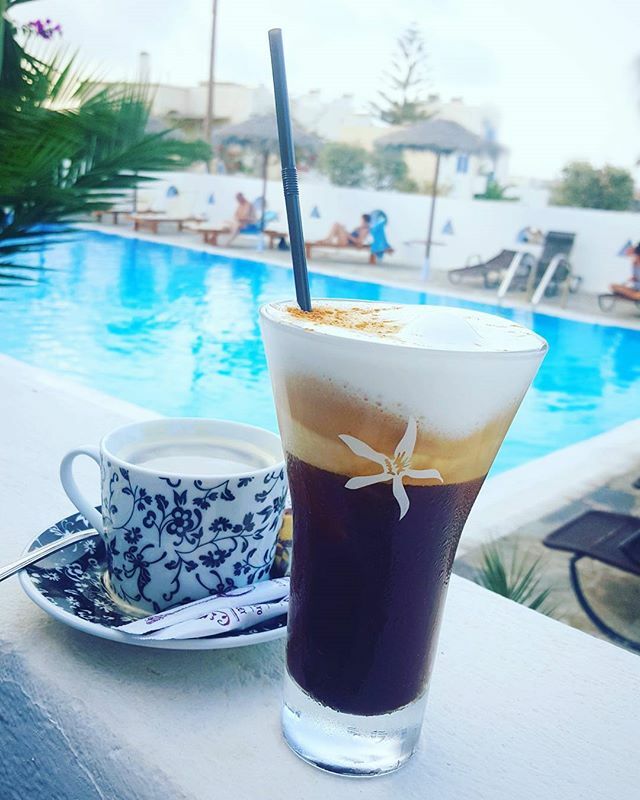 It's nothing less than a haven, with an idyllic fishing port, local seafood tavernas and magical views of the mountainous coastline. There are only a handful of people living on the island, and almost no cars! This morning’s activities include a locally-guided tour of the Olympia ancient site. Next, we cross the mountains of Peloponnese to arrive at Mycenae for our visit to the tomb of Agamemnon and the famous Lion’s Gate. It’s not only one of the most important archeological sites in Greece, but is also the place where many of the ancient Greek myths have their origin. Tour the grounds with an expert guide and have an included lunch before making your way to the picturesque town of Nafplion. Nafplion is the first capital of modern Greece, the skyline of which is dominated by Palamidi castle. 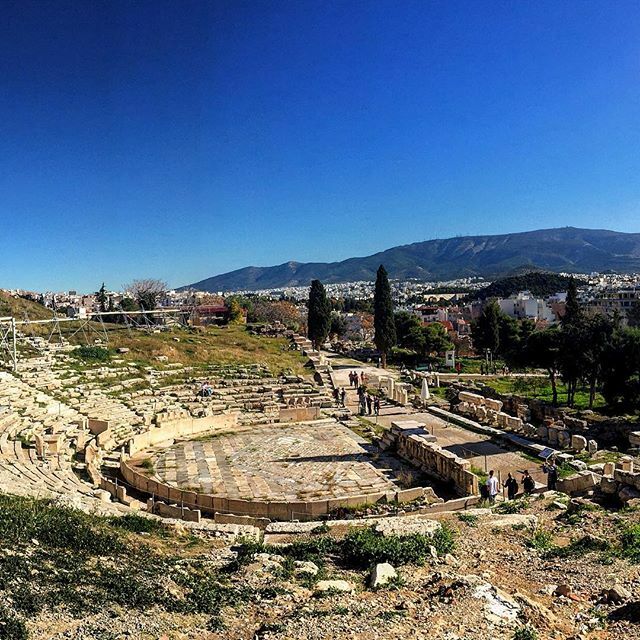 Settle into your hotel upon arrival and spend the rest of the evening at your leisure, or join an optional evening tour to Epidaurus and see the ancient theatre. Enjoy a tour of the the ancient Olympia complex, including the Temple of Zeus, the Palaestra and Phidias' workshop. Visit Mycenae and take a walking tour with an expert guide to explore the ruins of this once powerful settlement. Learn all about how it came to exist and, according to Greek myth, was ruled by King Agamemnon. See highlights such as the Palace, Tomb of Agamemnon and Lion’s Gate. Lunch is included this afternoon as we sit down in a local restaurant for a 3-course meal. Visit Nafplion, dominated by Palamidi Castle. Be sure to take time to explore the picturesque narrow streets and admire the neo-classical architecture. Take a stroll along the seafront promenade and enjoy the amazing views to the fortified Bourtzi islet, which guarded the entrance to the port of Nafplion. Depart for Athens from Nafplion and take a short stop along the way for a photo stop at the Corinth Canal. 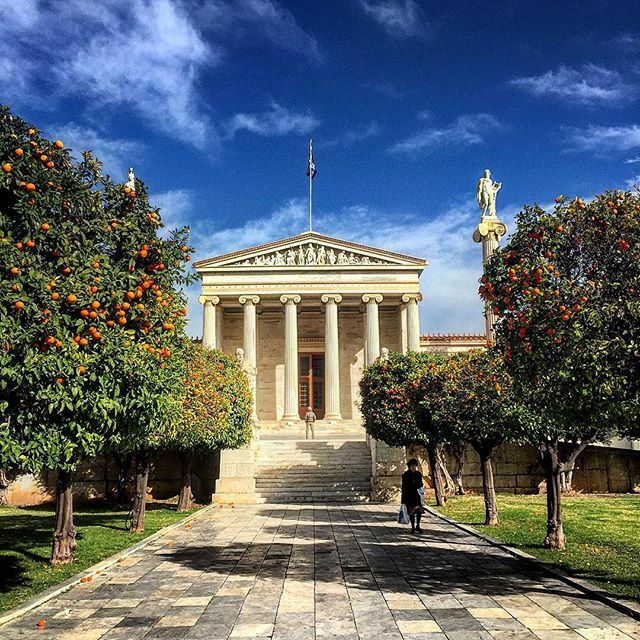 Once you arrive in Athens, embark on a city tour with an expert local guide. 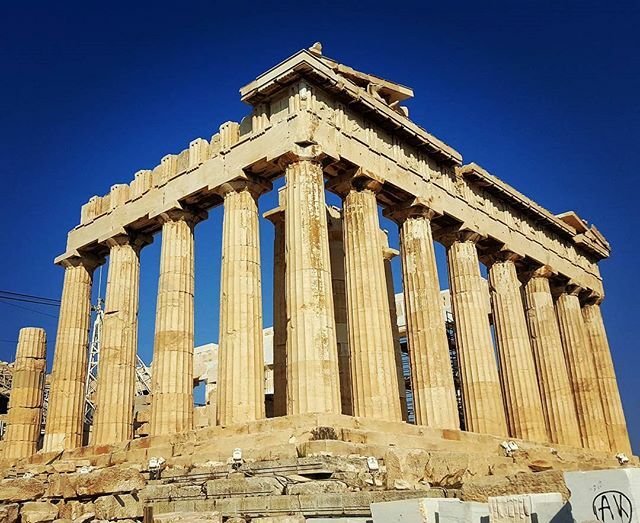 See top attractions like the Academy, National Library, Greek parliament, Panathinaikos marble stadium, Hadrian’s Arch, and the temple of Olympian Zeus. The tour will end at the museum of the Acropolis where you will have the option to join a guided tour of the Acropolis site. 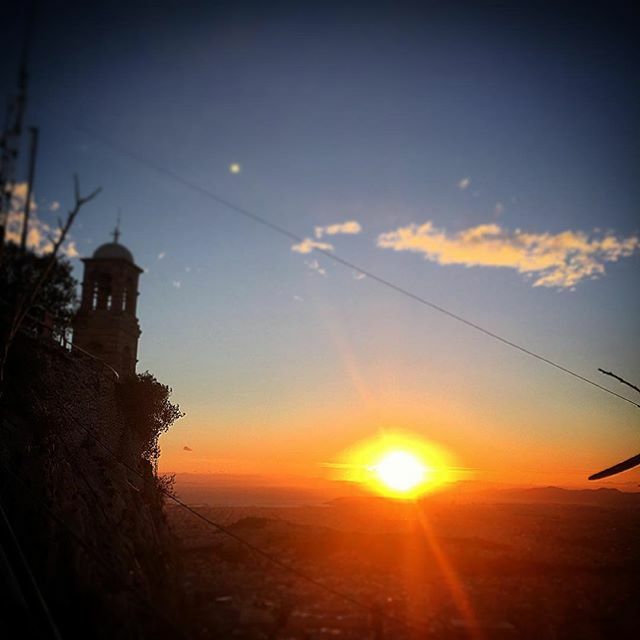 During this optional excursion you will continue on foot to the sacred rock of Acropolis, visiting the Propylaea, the Erechtheion, the temple of Athena Nike and the Parthenon. After the tour, walk along Apostolou Pavlou street towards the Plaka neighbourhood for an included lunch at a local restaurant. Later on, transfer to the port to catch the local ferry to Mykonos. Upon arrival in Mykonos, settle in at your hotel room and enjoy a relaxing evening. Photo stop at the Corinth Canal. Constructed between 1880 and 1893, the Corinth Canal is one of Greece’s most important engineering achievements. The four-mile-long canal was designed to link the Corinth and Saronic Gulf, and in the past it used to be an important navigational route for ships coming in from the Aegean sea. Today it’s mainly used for small ships and and tourist boats. City tour of Athens. Take a tour of the city which will include stops at The Academy, the National Library, the Greek parliament and the tomb of the Unknown Soldier, the Panathinaikon marble stadium where the first modern Olympics took place, Hadrian's Arch and the temple of Olympian Zeus. Tour Meteora, a UNESCO listed World Heritage site, and its celebrated hilltop monasteries. The area is considered to be one of the most beautiful regions in mainland Greece, with towering sandstone columns, incredible rock formations and monasteries dating back to the 14th century. Visit and explore two of the six Eastern Orthodox monasteries that remain today. Join an expert local guide on a tour of the ancient archaeological site of Delphi. The tour includes visits to the the Sanctuary of Apollo, the Treasury of the Athenians and also the museum of Delphi. 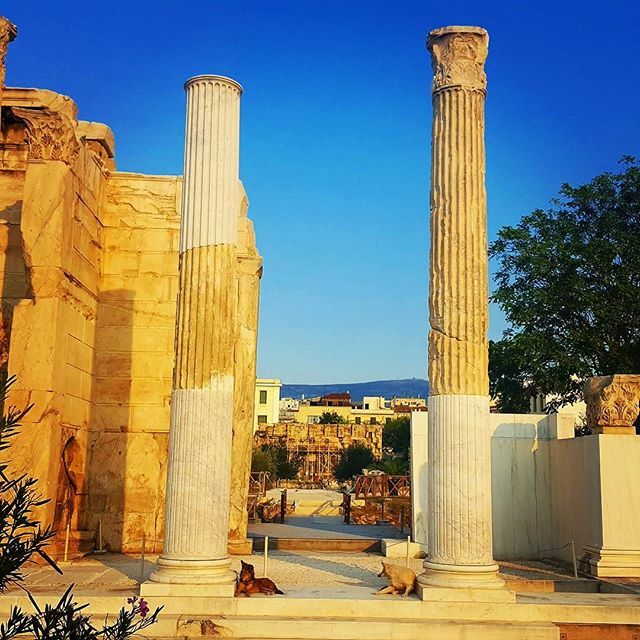 With personal attention from your guide, this experience is sure to be insightful and introduce you to the interesting history, myths and legends of the ancient Greeks . Sít down for a seafood Lunch in Trizonia. One of the main attractions of Trizonia are the family-run tavernas along the promenade that sell authentic Greek seafood prepared in the traditional way. On the menu? Sea delicacies like fried fish, squid, octopus, sardines, olives, breads, cheese and, of course, fresh Greek salad. All of this is enjoyed with views of Trizonia's screensaver-like beaches and the beautiful mountainous coastline. Enjoy a three-course dinner of traditional Greek food, music and dancing. To start off we'll enjoy a tasting of olive oils, and then you'll get to choose from typical Greek dishes (including a vegetarian option) such as tirokafteri spicy feta cheese, tzatziki, pork gioulbasi and local olives, followed by baklava or other local sweets for dessert. We'll finish dinner of with raki, a digestive liquor, and an enjoyable show of traditional Greek music and dancing. Join your tour leader and expert local guide on an unmissable tour of the sacred rock of Acropolis. We will visit the Propylae, the Erechtheion, the temple of Athena Nike and the Parthenon. This guided tour will continue in to Acropolis Museum, considered one of the best museums in Europe. Visit the island of Delos, one of the most important historical and archaeological sites in all of ancient Greece. Linked to many important Greek myths, this is a fascinating place to visit and an excursion not to be missed! Delos was the center of the Cyclades of the ancient world, the island of light, birthplace of Apollo and Artemis, and home of the first multicultural civilisation. The island has been inhabited since 2500 B.C. and boasts many treasures remaining from the ancient times, such as the ancient Agora (market place), the terrace of the Naxos lions, the holy lake, the ancient living quarters, and the theatre. Other important sites to experience are the Temple of Isis, the Egyptian goddess, the Roman water system and cisterns and the wonderful museum with exhibits a range of breathtaking mosaics, statues and many more objects found during the excavations. Includes all transport, and entrance fee to Delos accompanied by an English-speaking guide. 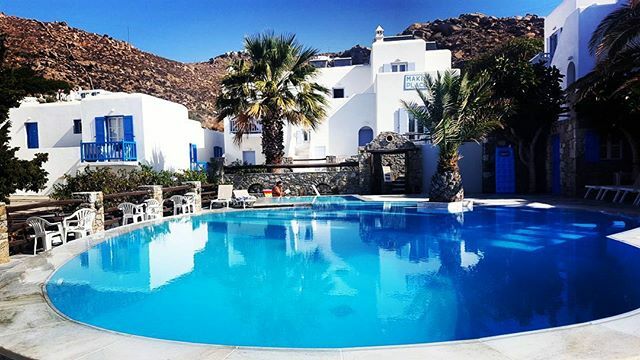 Enjoy the perfect introduction to the island of Mykonos during the morning of your first free day. Departing our hotel we'll first explore some of the most famous beaches and the central landscapes of the island. 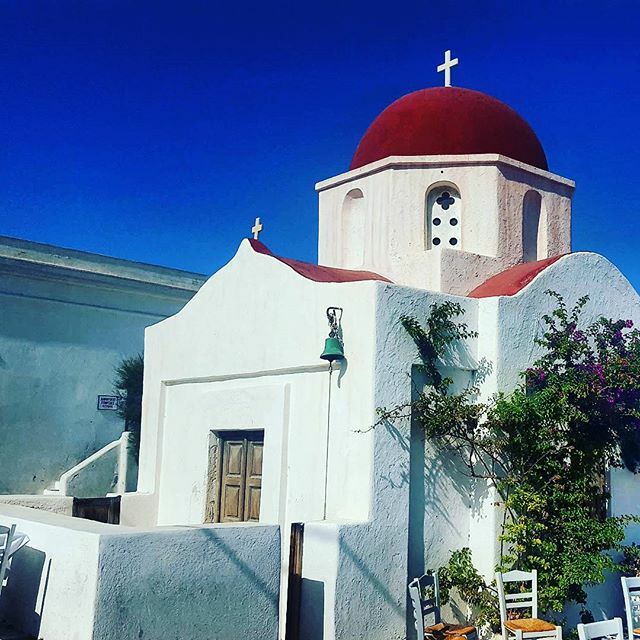 We'll see the fisherman and the iconic kaikia fishing boats, and small chapels and houses built in typical Cycladic style. Next we'll visit the picturesque village of Ano Mera, with free time to explore. You will also have the chance to visit the monastery of Panagia Tourliani, built in the 16th century. Our tour then continues on to Kalafatis beach. 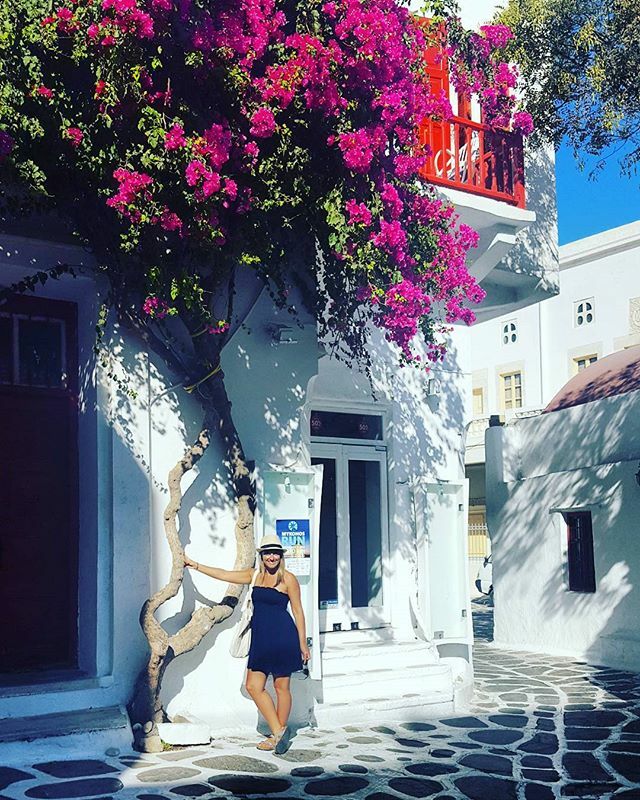 The tour ends in Mykonos, were we'll walk around the white-washed cobble-stoned streets, from the famous windmills to Paraportiani church and the beautiful “little Venice” neighbourhood. A must do excursion that will take you to the little islands of the Caldera to explore the volcano and hot springs, and to the island of Thirassia. First we'll embark on a traditional sailing boat for the famous volcano. Climbing up to the top of the crater you will learn it's history and explore the six craters. Next stop will be at the hot springs, where a cool mud bath is a welcome relief after the hot volcano. Next stop will be on Thirassia Island where you'll have free time to take in the sights and sounds of the traditional village of Manolios and the Greek way of life. Includes all transport. 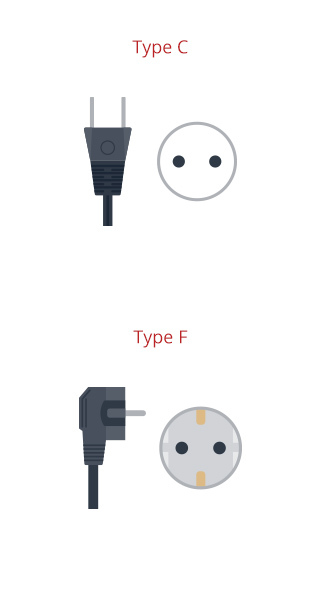 Socket C requires plug type C. Socket F is compatible with plug types C, E and F.
Your tour starts and finishes in Athens. 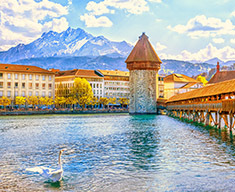 Please have a look at our essential tour information page for detailed information. Most hotels offer Wi-Fi, but there is usually a charge for access. Most cities and towns will have internet cafés where you can access the internet; opening hours will vary. Please speak to your tour leader and the reception staff at hotels for further information. Greece is part of the Schengen Area. Please check with your local Greek embassy to confirm if you require a visa for this tour. 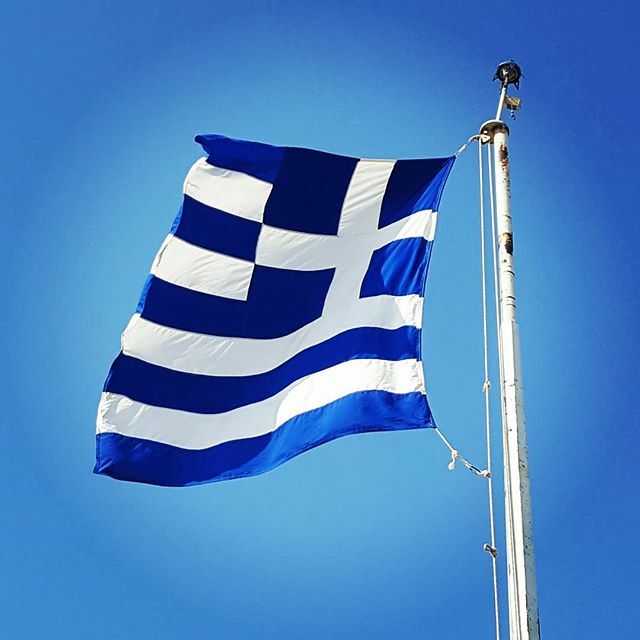 We have worked with our partners in Greece to secure excellent accommodation. On this tour, we use 2 and 3 star hotels. During this tour you will stay in twin share rooms, and, if you are a single traveller, you will be roomed with a fellow traveller of the same gender, unless you pay the single supplement.